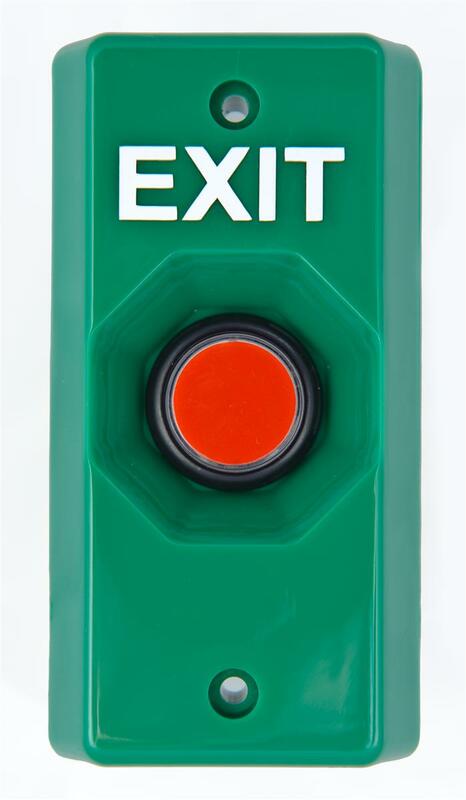 The Stopper Station Slim Line has a momentary illuminated push button available in red. The form “C” switch contacts are protected by a plastic collar and includes a 5 lead wire for easy connection. The LED bulb is standard 24 VDC or a 12 VDC version is also available upon request. Housing unit color choices include: green, white (see SL-2307) or blue (see SL-2407).